Jenna Bauer: Caring mentor. Dedicated band member. Warm-hearted friend. Devoted South City Open Studio and Gallery (SCOSAG) founder. Inspiring teacher. Brilliant artist. Yes, this woman-about-town wears many hats (and quite successfully, we might add), but the identity on display most prominently at the Bruno David Gallery (3721 Washington Boulevard) is the "Artist." Bauer has interpreted a poppy field through a series of works, designated Thunder Fields, that takes over the entirety of the main gallery. Through the strips and blocks of color, the blossoming meadow springs to life on the various sizes of canvases displayed and in the space between them, intrinsically linking the gallery's walls with a faraway landscape that possesses both the serenity of flowering plants and the tension of an approaching storm. Sharing the gallery (and showing in the Project and Media rooms) is Cindy Tower's ongoing Workplace Series. This New York artist's pieces explore areas and objects that once were busy with work, yet now are at rest. These neglected warehouses and machines are preserved forever in Tower's detailed paintings. 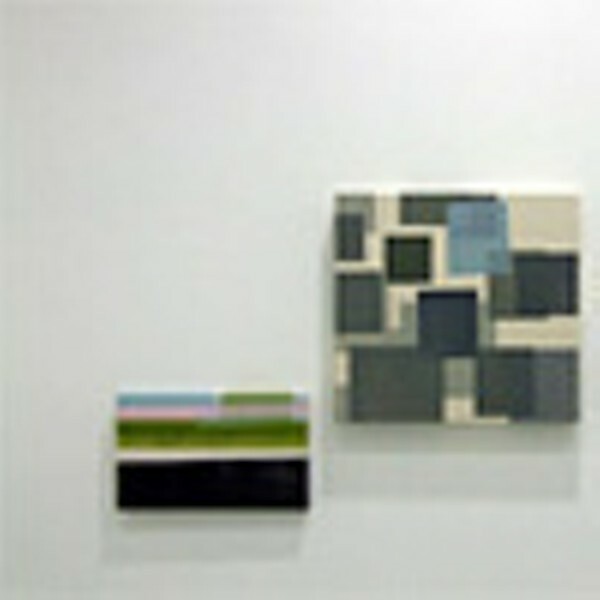 Both shows open on Friday, January 5, and an artists' reception runs from 6 to 9 p.m. Friday, January 12. For more information about the artists, call the gallery at 314-531-3030 or visit www.brunodavidgallery.com. The exhibits remain on display through Saturday, February 3.